A little over ten years after the first biosimilar was approved in the EU, Sandoz (Holzkirchen, Germany) has announced plans for five major global biosimilar launches by 2020.The company have also announced investments of more than US$1 billion in biomanufacturing, pledging to “deliver biosimilars at an unprecedented scale”. Subject to regulatory requirements and approvals, Sandoz’ upcoming launches will include biosimilars of etanercept, adalimumab, pegfilgrastim, infliximab and rituximab. In 2015, these biologics generated approximately US$43.6 billion in global sales. The announcement may be welcome news to patients. Access to biologics remains low, with some figures suggesting that as many as 25% of cancer patients in the US are unable to afford treatment. There is hope that biosimilars may offer a more cost-effective alternative to existing biologics, while having no clinically relevant differences in terms of efficacy. A recent report by the IMS Institute for Healthcare Informatics  proposes that these savings could be reinvested to improve access to innovative treatment options, which may reduce the economic burden in some struggling healthcare budgets. As of yet, the full extent of these savings have not yet been realized. Despite the use of biosimilars in the EU since 2006, and a growing body of published research, many clinicians are reluctant to consider biosimilars as a treatment option for their patients. 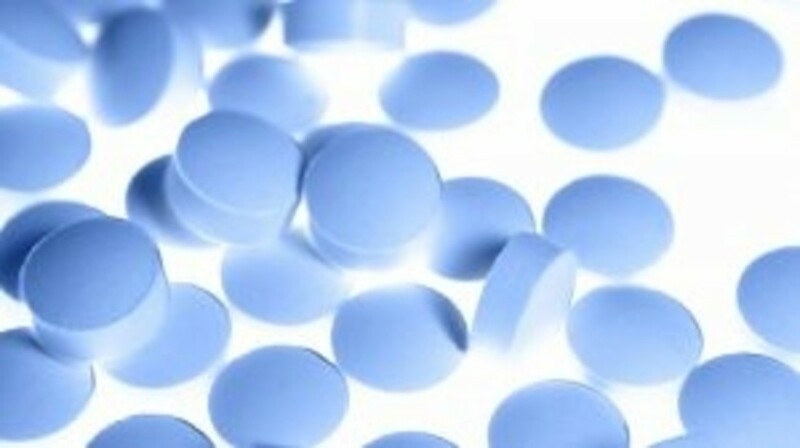 Clear guidelines on the interchangeability between the a biosimilar and its reference product do not exist, highlighting the need for continued dialogue between patients, physicians, regulators and pharmaceutical companies to address any final concerns for the biosimilar market to reach its full potential. The further release of robust, transparent data, is likely help reassure physicians. Ultimately, time will tell whether biosimilars will have a similar effect on access to treatment as the advent of generics.